Everyone wants to be successful in affiliate marketing. It is one of the most popular ways to monetize your online content. 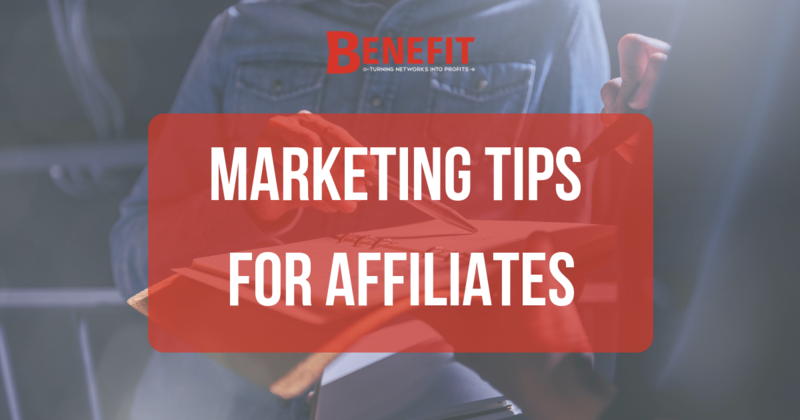 However, affiliates need to constantly improve their strategies in order to be successful. Hence, we have here a list of affiliate marketing tips to get you started! Learn about the product you are promoting. As an affiliate marketer, you have to be ethical and offer only legitimate, quality products to your audience and subscribers. Many assume that it’s as easy to just put an affiliate link on your site, say a few things about it and the money will start rolling in. however, it takes a fair amount of work upfront to build trust and get good results. Choose your affiliate product wisely and learn about the product you are promoting. Never promote a product you have no idea about. Always do your research to see what the product is about and what benefits it has to your audience. You need to make sure that the product or service you are affiliated with is something you really believe in. Building relationships with a company that you would stand by as a customer yourself, will provide authenticity and integrity to your brand and that in turn builds invaluable loyalty. Relevant content changes quickly. Stay ahead of the ever changing marketing strategies. Learn to adapt to it. What works now, may not work in 6 months. It is important to keep up to date on the latest offerings of your affiliate programs. New ad units, advertisers, and tools are constantly being added to improve usability and be more visually appealing. Did you know that small changes goes a long way in motivating action by readers? Stay consistent and monitor trends and explore new opportunities and offers. Remove old and out dated offers that are no longer popular or in trend and replace it with something new. Constantly stay on the lookout for new products that are more useful and relevant to your audience. The more products you promote that are of higher relevance to your audience, the more money you will make! Many affiliates run successful white campaigns. And they earn great money doing it! Affiliate marketing, one of the issues is that it can be regarded as a bit shady and borderline unethical. However, it does not have to be. In the industry, affiliates can run black hat, or white hat campaigns. Affiliates can still earn great money using white hat tactics in addition to forgoing the worry that comes with running black hat campaigns. Black hat campaigns is considered to be unethical and sometimes deceiving. However, there is no ambiguity with white hat marketing. It involves complete transparency with consumers. Therefore, white hat marketers maintain a good reputation among networks and advertisers. It is important to note that many affiliates run successful white hat campaigns and can earn quite a bit from it too! One of the greatest benefits is that it is more stable and it can work for you in the long term. It will not get shut down which means affiliates can run them for a much longer period of time. It may require some strategic thinking and trying different angles to promote your offers, but it is entirely possible to create a successful campaign that is white hat. 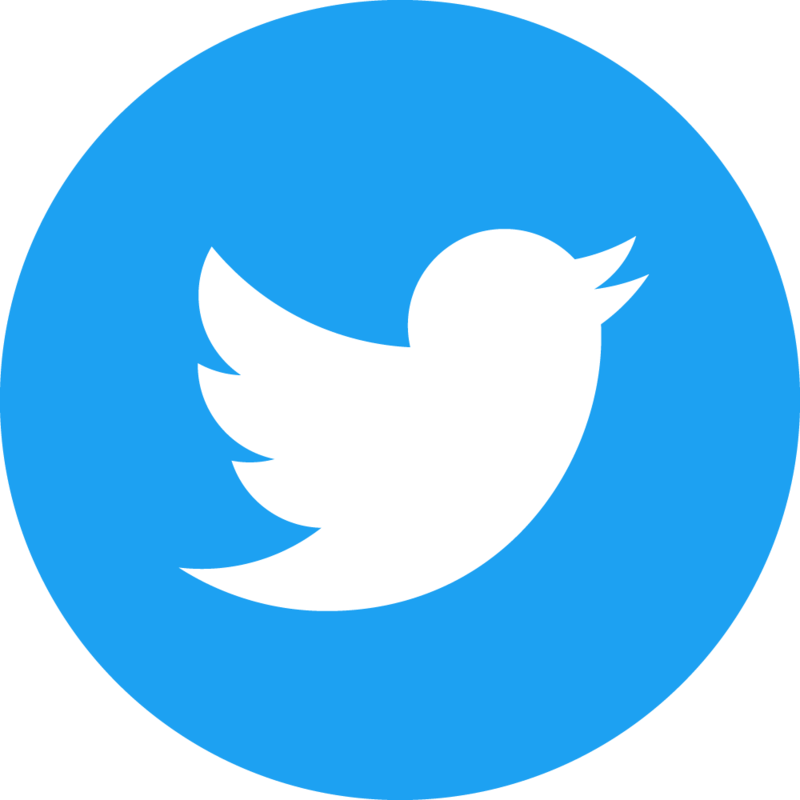 The most successful way to progress in affiliate marketing is to only promote products, services and offers that match the needs and wants of your audience. It is important to know your audience. Study your stats on the post that gives the most impressions, views and engagement. Select a product or service that is similar to the content that you are putting up on your website. Those content are what your audience is interested in too. So the more relevant the offers are to your readers, the more likely they will stick around and use them. In conclusion, the bottom line is to promote products that are directly relevant to the audience you are serving. The more relevant the offers, the more sales you will generate! Be consistently tracking, monitoring and optimizing. Affiliate revenue grows and builds up with time together with a lot of effort and consistency. Sometimes, you might have to test different offers, products, and services until you find the best ones that are a match for your audience. By continually testing different offers, you will see which ones convert the best and which ones your audience responds to the most, hence increasing your overall conversions and sales. As you continue to add more content to your website, promote more products, drive more traffic to your website and build your email marketing list, you will continue to grow the affiliate marketing side of your business and overtime earn more money. Set goals to keep moving forward to grow your affiliate marketing business. At Direct Affiliate, we provide all our affiliates with all the key tools needed to increase their profits! This is because we know perfectly well that time is money! 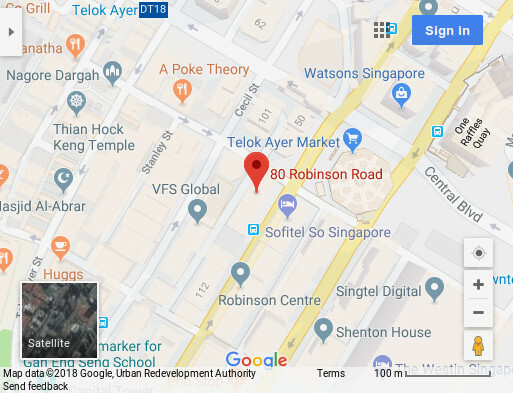 By helping you analyse traffic on your page better, this can result in the increase conversions and commissions generated. With detailed statistics, you will be able to verify the effectiveness of your actions at any time and respond accordingly to increase your efficacy! 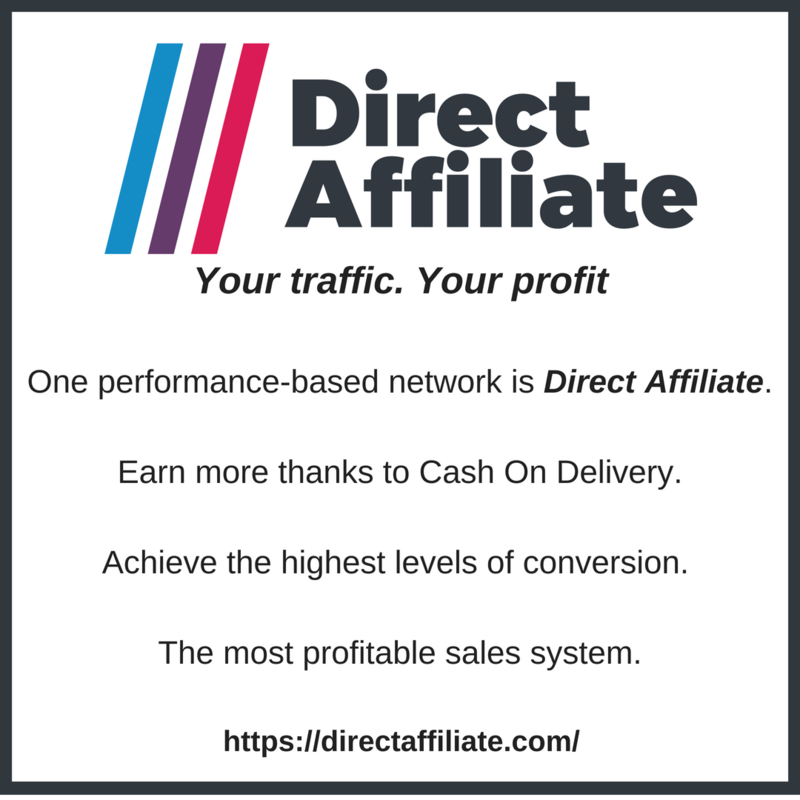 So if you`re a publisher, website owner or a digital marketer looking to effectively monetize your traffic, then look no further as Direct Affiliate is the one for you. 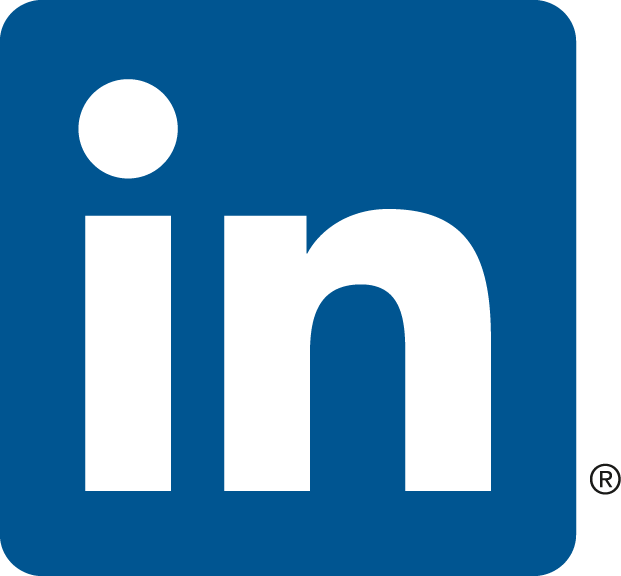 Want to know more about Native ads? Check out our previous articles to find out what it is all about.